Suitable for all common types of round baling machines used worldwide. Large range of specification. Optimal performance coverage. 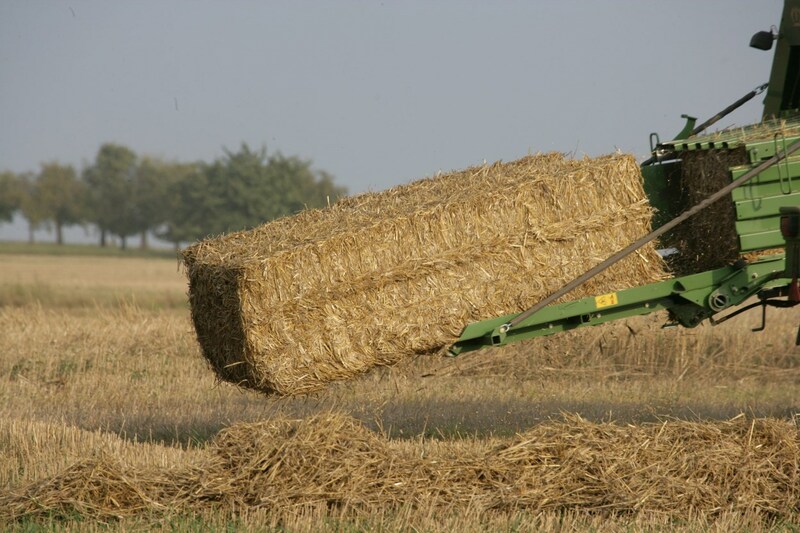 Applicable for baling silage, hay and straw. Large variety of TWINES suitable for any type of baling machinery. UV stabilised to suit Australian climate conditions. 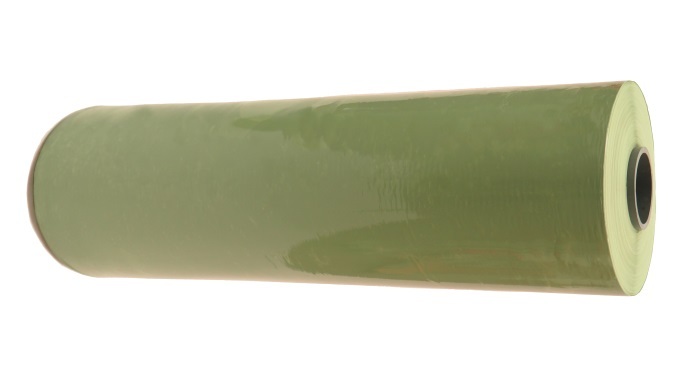 High quality stretch film. Manufactured on the most modern extruder plants in Europe. 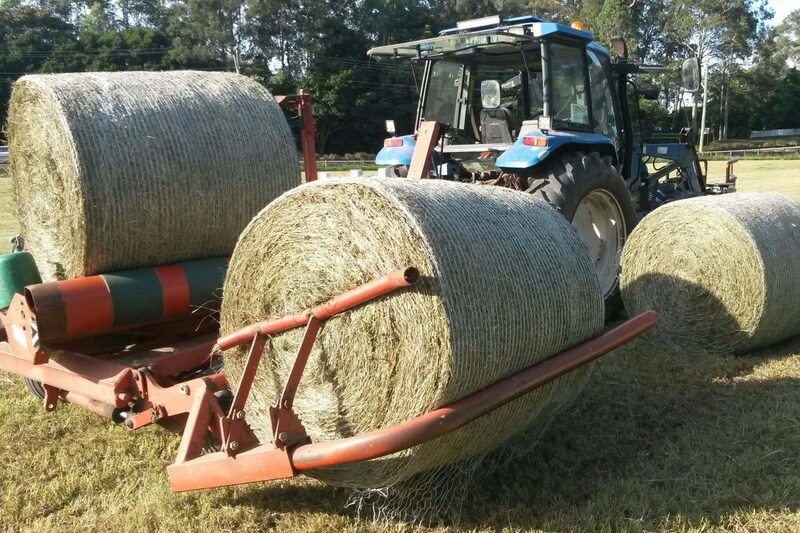 All stretch films guarantee maximum performance in the field of bale silage production. HORTI twine for luminary exposed applications with high stabilization against UV radiation and pesticides suitable for use in all types of greenhouses. JUTA Pallet Netting and FLORAFIX net has been designed for fixation of goods on pallets or trolleys. With 70 years of experience, the JUTA group is a completely vertically integrated business. This is where the experiences of many decades of production and sales around the world market are noticeable. 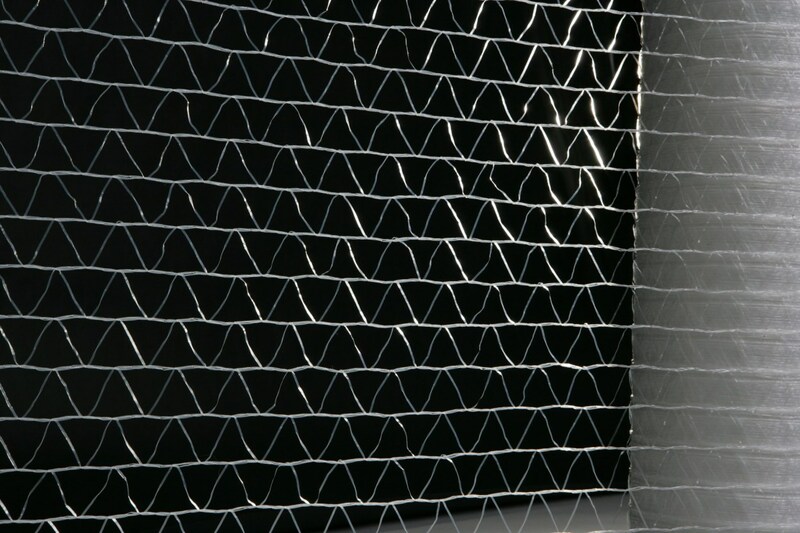 The nets have been developed to have a particularly high working capacity - an ideal combination of tensile strength and elongation. 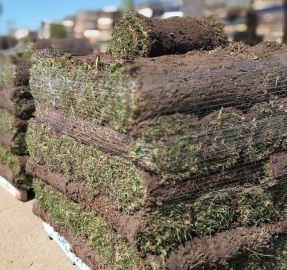 They provide full coverage of the bale from edge to edge and get the best grip. The colored edge marking facilitates the correct insertion of the net role, a red signal strip signals the last 50 meters of the role. 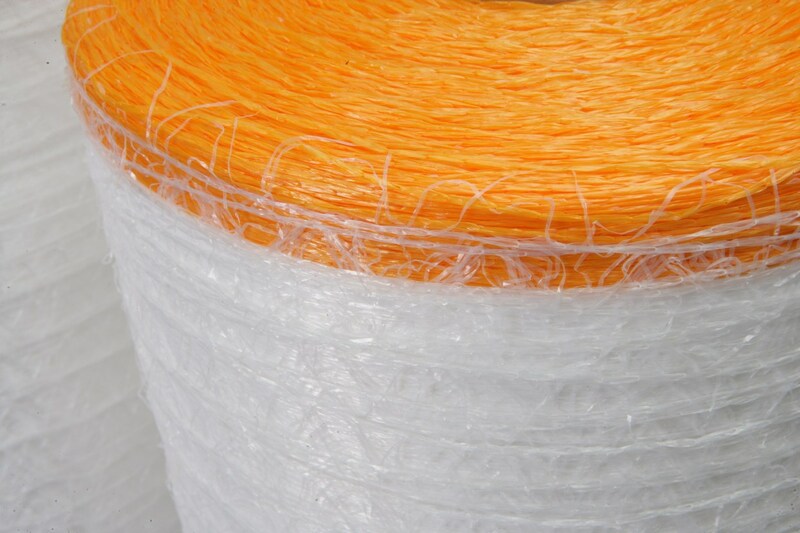 JUTA round bale net is made of environmentally friendly HDPE and is UV stabilized for Australian climate conditions. JUTA round bale net runs without problems in all commercial presses! 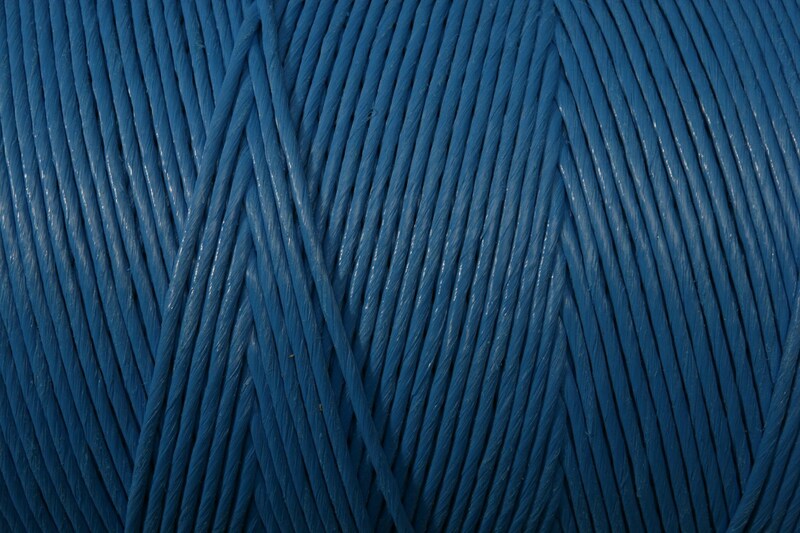 JUTA baler twine has been proven for many decades - meter by meter. 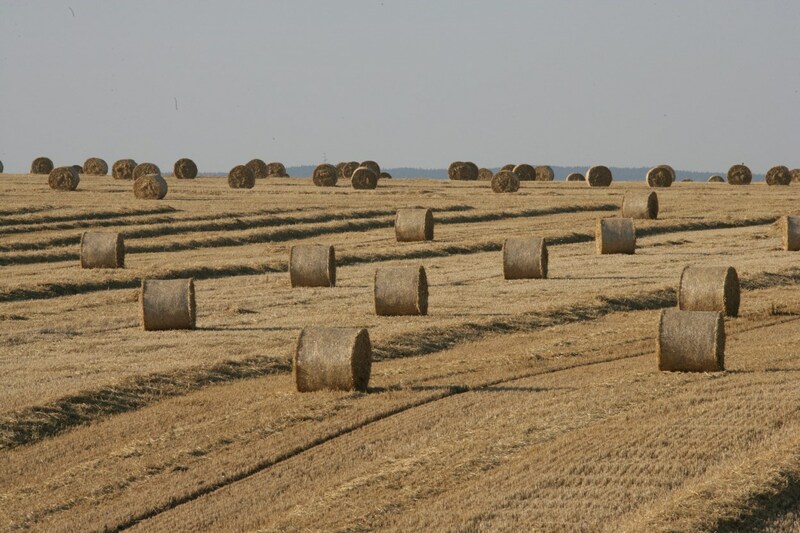 Our assortment offers the right yarn for all large balers, standard high pressure presses and round balers in use for the pressing of straw, hay or silage. We know what matters: wear-free processing on the presses, ideal combination of tear resistance, yarn elongation and knot strength. All JUTA product range is UV stabilised for Australian climate conditions. Our premium twines with the highest knot and tear resistance for the needs of modern high-performance large balers from all manufacturers. 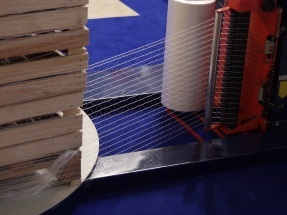 Due to the high-quality raw materials used, these twine produce considerably less wear on the machines and thus reduce the maintenance costs! High quality stretch film. Manufactured on the most modern extruder plants in Europe. Only the best raw materials are used. 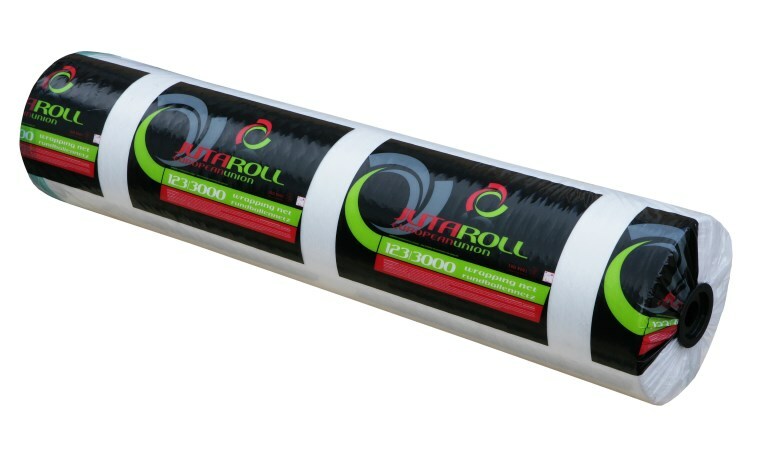 All stretch films guarantee maximum performance in the field of bale silage production. HORTI twine with high stabilization against UV radiation and pesticides. Suitable for use in all types of greenhouses. 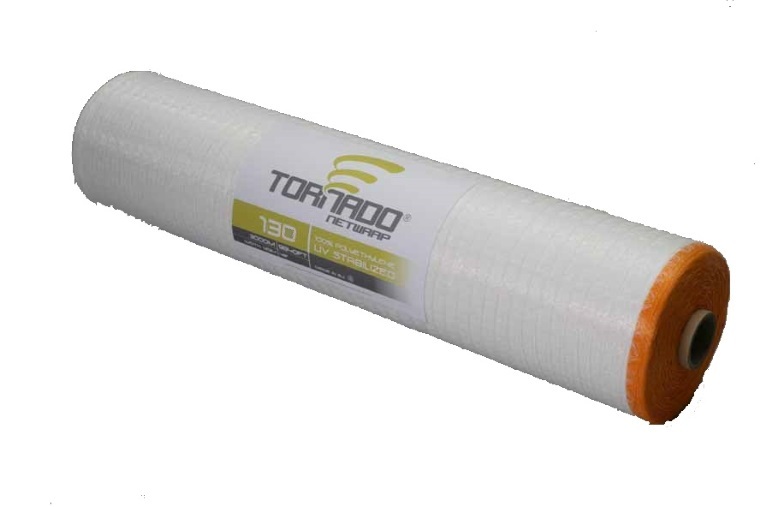 HORTI twine provides plants support and stability to grow correctly. * Twine with soft fibrillations is important to avoid damaging and cutting stalks during plant grows. ** Bestest for Tomatoes and Cucumbers grooving support – HORTI twine 1 200 m in 1kg. JUTA Pallet Netting and FLORAFIX net has been designed for securing goods on pallets or trolleys. These products are for wrapping products which could be devaluated by excessive moisture and humidity. 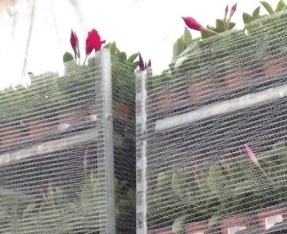 FLORAFIX net has been designed for the securing and protection of plants on trolleys. FLORAFIX offers optimal performance wrapping goods sensitive to excessive moisture. Flowers and shoots can’t pass through the tight holes of net. 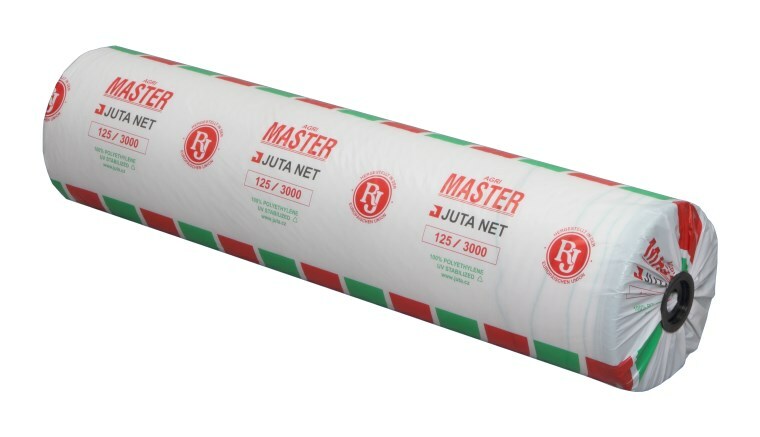 Elongation of the net results in savings on quantity of net required..
JUTA Group Europe commenced business in Australia and would like to introduce and offer their range of products to Australian farmers. 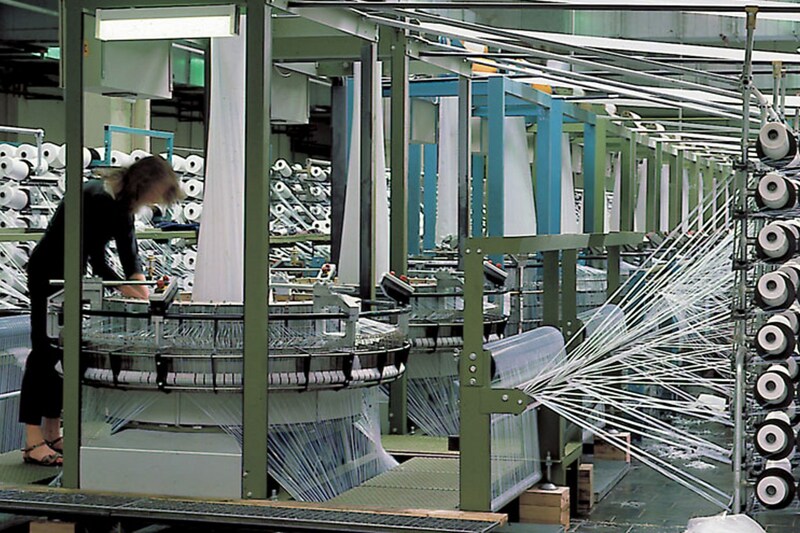 The JUTA Group is a completely vertically integrated business, beginning with the processing of basic chemicals, polymers and raw materials through the working of these into fibres and woven fabrics to the finished products. This vertical integration combined with our experience, expertise and state-of- the-art technology is the key to our success. The history of JUTA goes back to the second half of the 19th century. 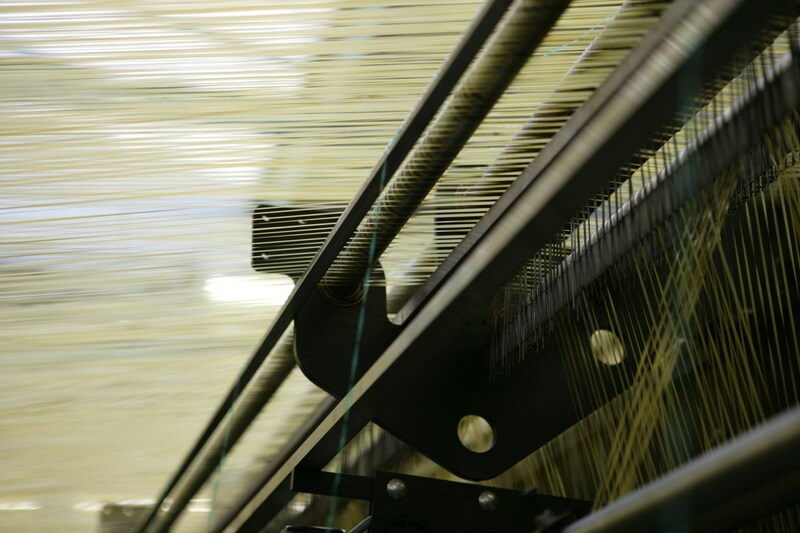 The beginnings of the company lie in the production of thread, cloth, sacking, twine and rope from natural materials. 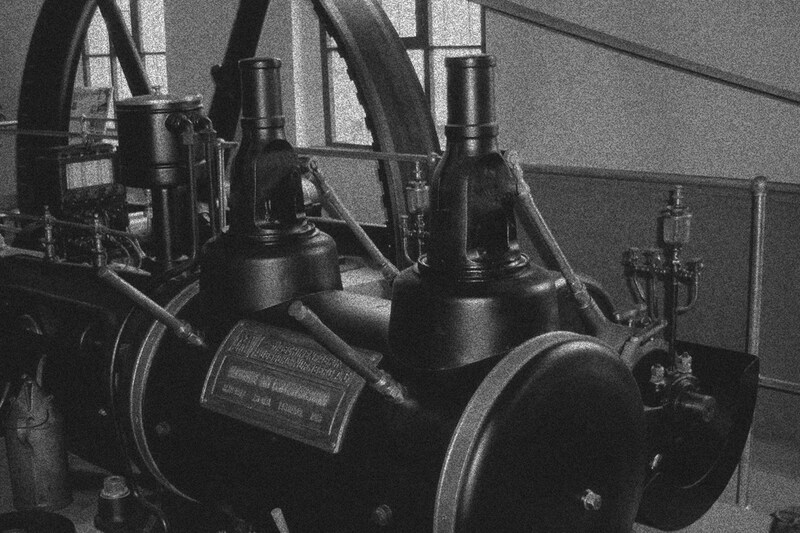 In 1946 the JUTA brand was established, forming the presently named JUTA a.s. with its headquarters in Dvur Kralove nad Labem it is situated as the JUTA Groups parent company. The broad portfolio of the JUTA group today encompasses an array of technological fabrics and synthetic products. JUTA with its 14 strategically placed production facilities and 2,000 employees is one of Europe's leading industrial groups. 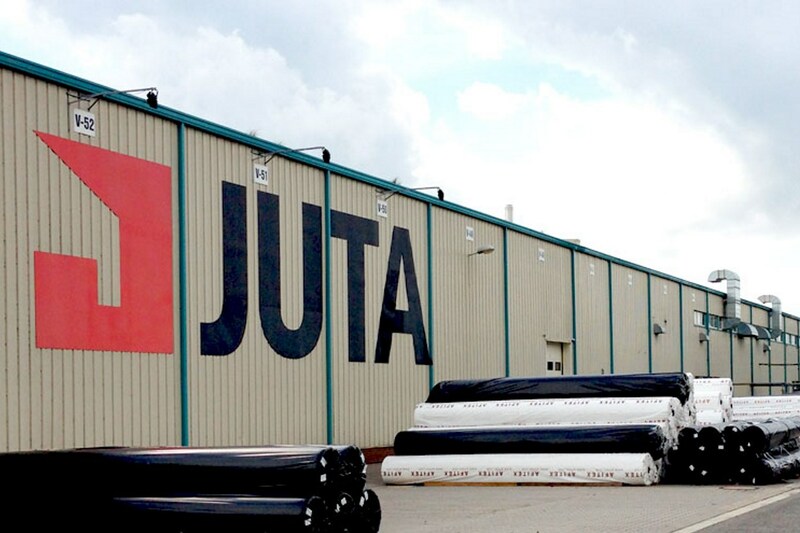 Export makes 90% of JUTA’s total global turnover. 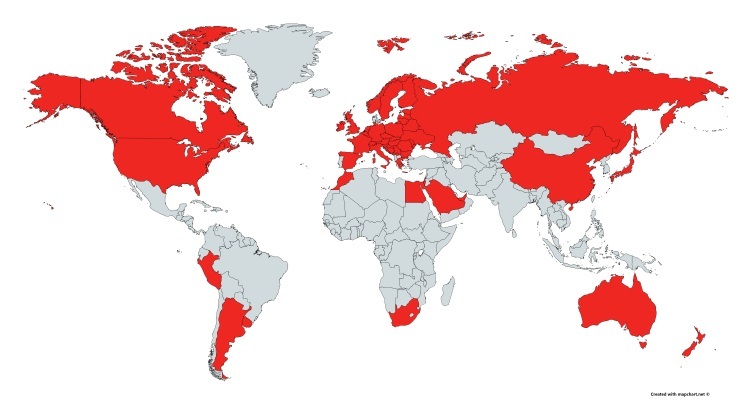 We export our products to more then 60 countries around the world. Czech Republic - JUTA a.s.
England - JUTA UK Ltd.
We deliver everywhere in Australia. Directly from our factories or warehouses, to your farm or shop.